Introducing Australians to the benefits of smoking. 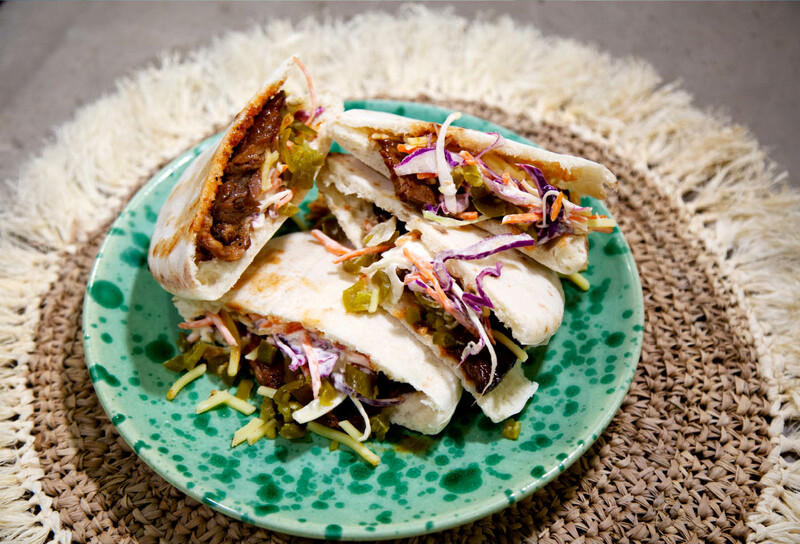 Hybrid has years of experience in the Food and Beverage space. 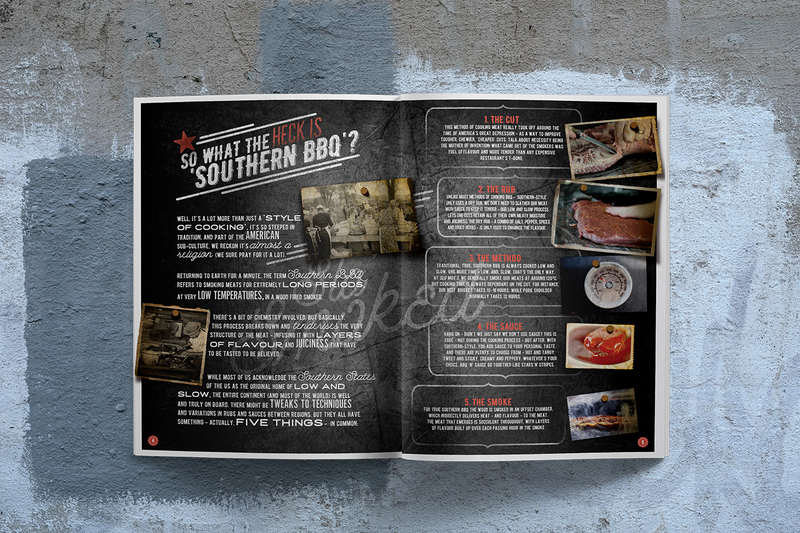 As a result, we identified a trend whose time had come – traditional slow-cooked BBQ. 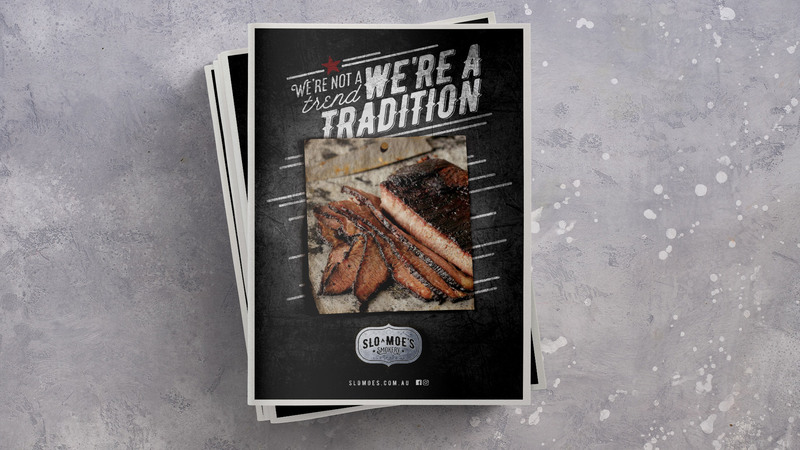 With this in mind, created our own start-up business called Slo Moe’s – the first 16-hour smoked American BBQ brand to be sold as an FMCG product range. 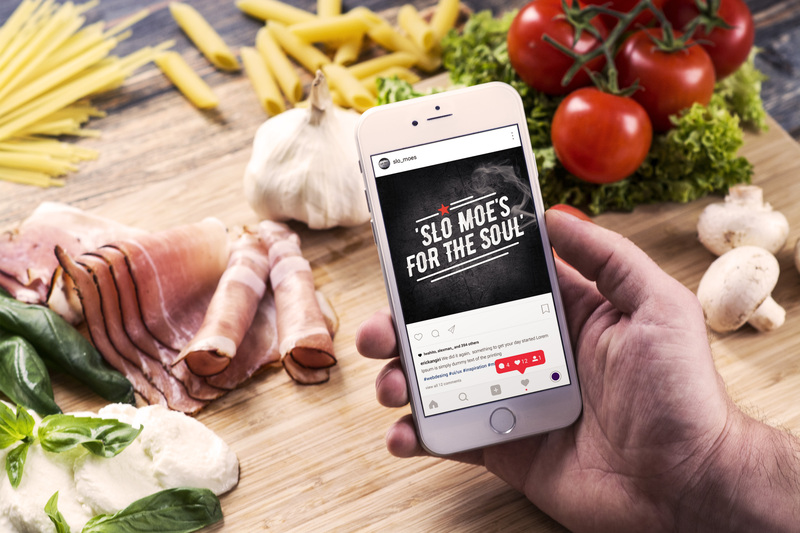 The creation of the Slo Moe’s business involved all of Hybrid’s Divisions. The concept, the packaging, the positioning and marketing strategy, along with all New Product Development, is managed by Hybrid. Slo Moe’s currently comprises three SKU’s – Beef Brisket, Pulled Pork and Pulled Lamb. 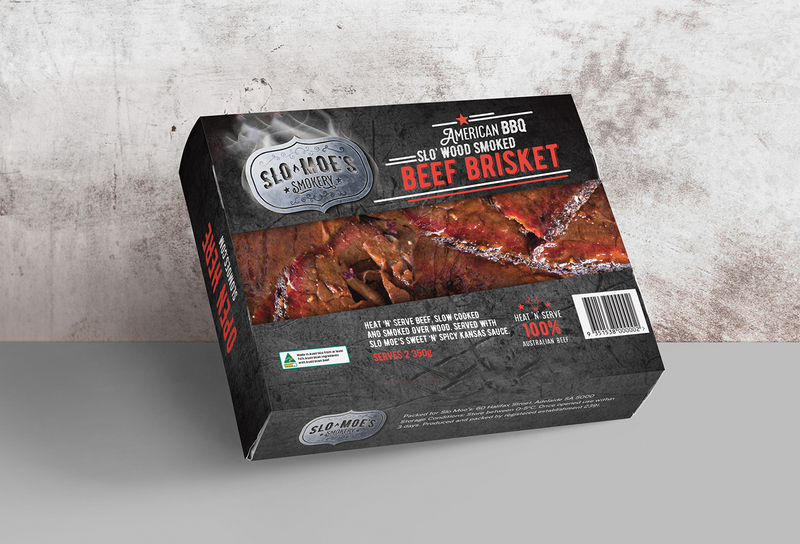 We are launching a chilled ready-meal range and Slo Cooked American BBQ Pies in the first half of this year. 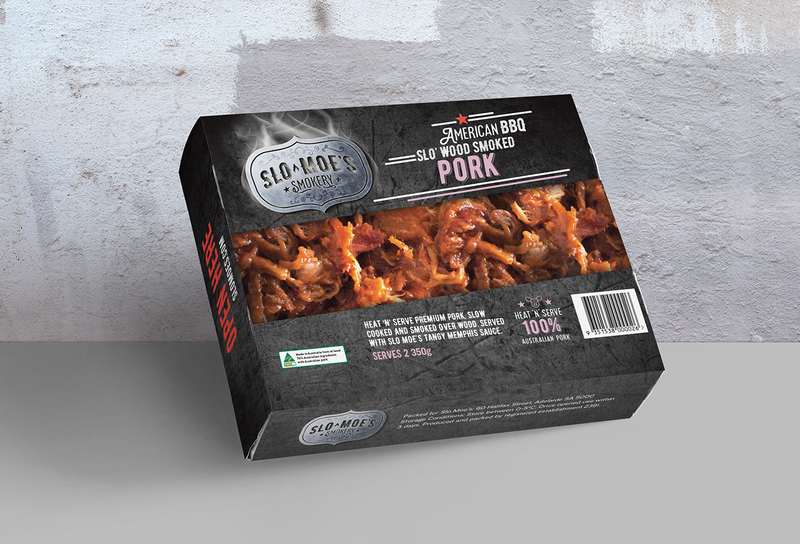 Today, Slo Moe’s is available in Independent supermarkets nationally and Woolworths in SA and WA. 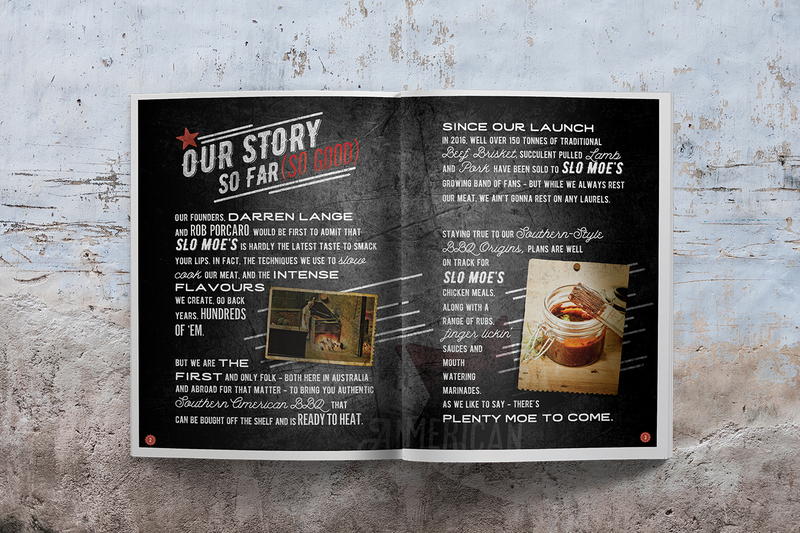 We founded and launched Slo Moe’s as Australia’s first, authentic, wood-smoked American BBQ products to be sold at retail. 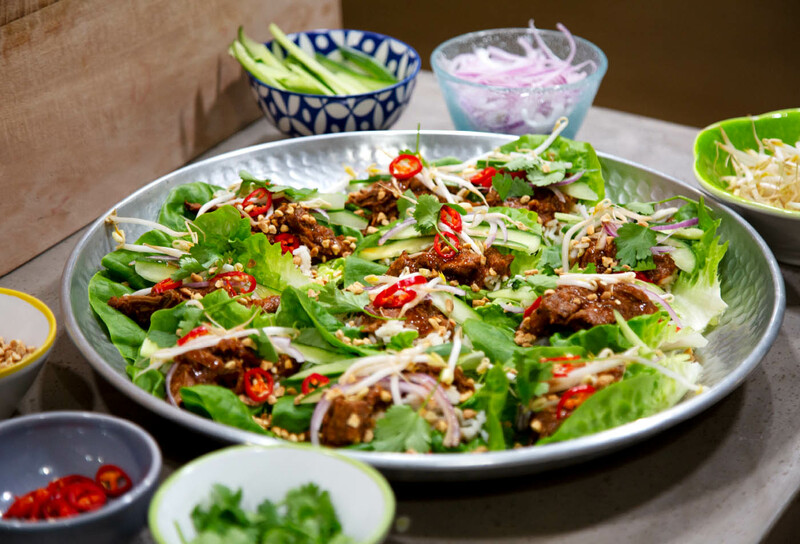 In fact, we can spend up to 16 hours creating the layers of flavour and unique tenderness – so that consumers can enjoy meals in minutes.